Manufacturer of a wide range of products which include stainless steel stool, stainless steel table stands and stainless steel bar stool. 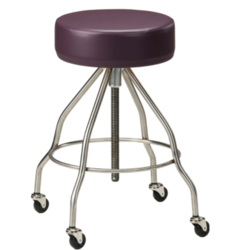 Made of high-quality stainless steel, Stainless Steel Stools are unsurpassed in terms of quality, functionality, and dependability. Stainless Steel ring for footrest. 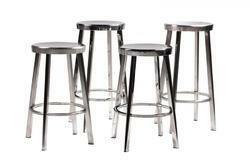 We are engaged in manufacturing and supplying various range of stainless steel bar stools.